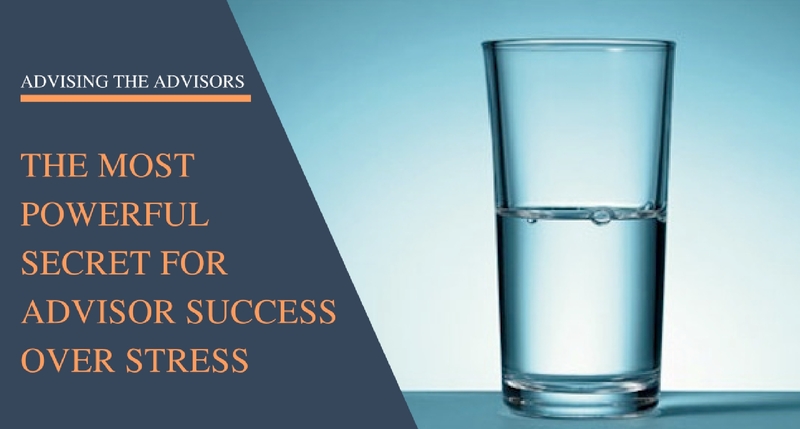 Pessimists, perfectionists, people pleasers, and “Type A” personalities greatly increase their stress levels because of their stress-prone thinking patterns. The good news is that no matter how you are wired, thinking habits are all changeable! The techniques can be found in my book, Chapter 4. The impact of chronic stress on our bodies has been widely researched for more than 50 years, and the results have been remarkably consistent. If you suffer from job stress and do not alter the ways in which you react to the triggers, you may be prone to not only emotional reactions, such as depression, anxiety, and burnout but to physiological effects. For example, in a study cited in the British Medical Journal, chronic stress has been shown to be directly related to heart disease, Type 2 diabetes, and metabolic syndrome (including high blood pressure, insulin resistance, and obesity). Other studies have linked chronic stress with the common cold, the flu, and a whole host of medical symptoms. Are you wondering if you are suffering from job stress? Examples of key work-related triggers are elevated anxiety at work, low autonomy on the job, effort-reward imbalance, feeling a lack of control over your job, work-home imbalance, difficulty with supervisors and/or quotas, and high job insecurity. Again, it is NOT these situations that cause chronic stress, but it is your reaction to these situations (your self-talk and resultant attitudes) that causes the stress. Ultimately, YOU CONTROL your thoughts, so you can stop the stress. 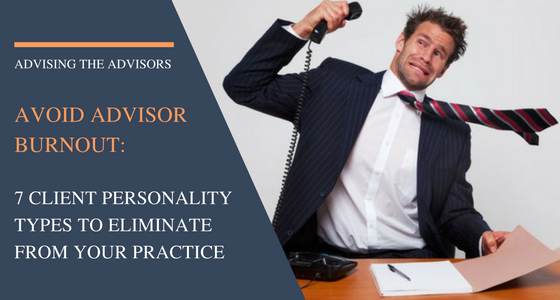 #Advisors who are ready to relieve their #stress need to read this. Athletes about to enter a contest, people about to make a speech or perform, and card players engaged in competition for money, for example, all understand that having a certain amount of stress is necessary and beneficial for peak performance. If you are too relaxed, you will not perform your best. Hans Seyle, the father of all of the original stress research, describes positive stress as “eustress.” To work at peak efficiency, you must have a certain level of stress, which puts you in an excited state of readiness to succeed. Think about the excited energy (eustress) when you depart on an exciting vacation. This excited anticipation is fine. Exceeding that level of readiness interferes with your performance. It’s understanding this delicate balance that is important. Again, you can learn more about eustress in my book. Events that take place in our lives do NOT cause our stress reactions. Rather, it’s our interpretation of those events (our self-talk) that determines whether we will be stressed or not. It’s not the event itself that causes the stress. But, you can tell yourself something like this, to mitigate your stress: “Even though the conversation may be unpleasant, I am pleased with the outcome each time because I simply let him vent and then calmly explain my core investment strategies to him once again, and he calms down and remains my client.” With this kind of thought pattern, the discomfort in dealing with him will be short-lived and then you can get on with your day. 5. You Can Stop Your Stress Reactions at Warp Speed! As I explained, people who experience chronic stress are vulnerable to all kinds of physiological changes and symptoms because they remain in an anxious state for too long, impacting their immune system. They remain in that anxious state because they don’t recognize the thoughts that trigger the stress in the first place and they continue thinking the same way. Understanding the triggers to your stress is the first step in stopping the reactions quickly. Once you understand the triggers, you can calm down quickly, using the many techniques I describe in Chapter 5 of my book. You are not a victim of your past habits. YOU CAN CHANGE THEM, starting now! 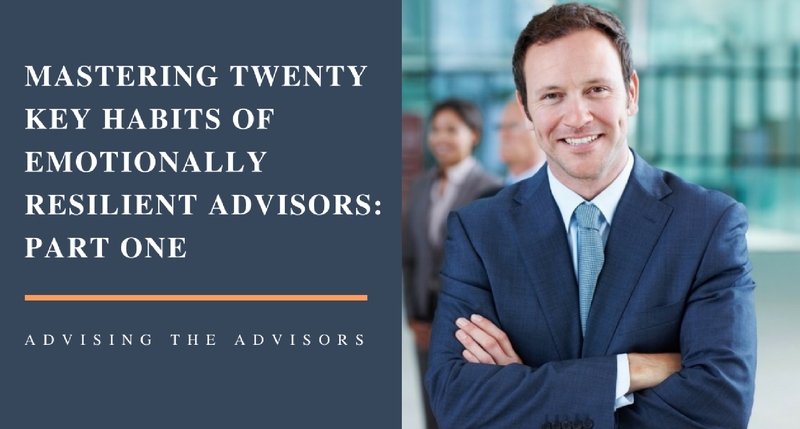 Watch for Part 2 in this series on Remarkable Stress Facts that Every Advisor Should Know.